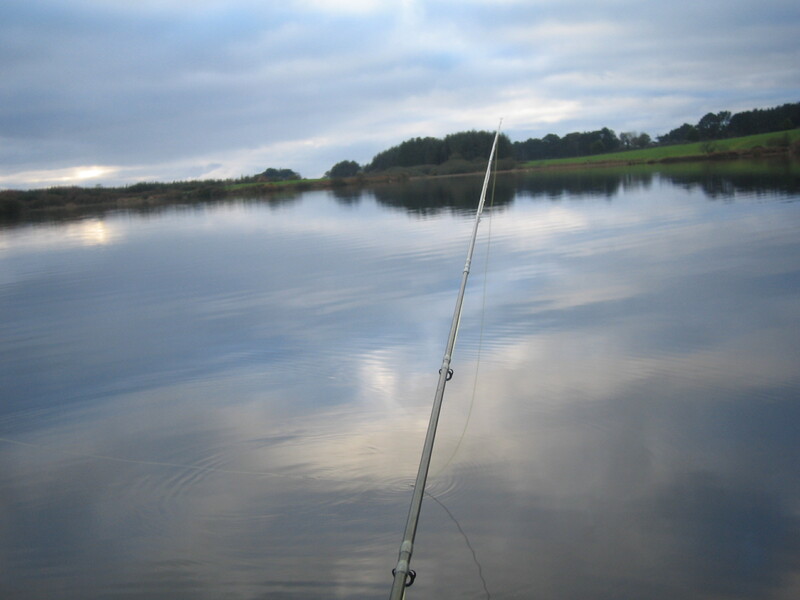 The weather has been pretty good recently for this time of year but no wind means flat calms on a reservoir and this is far from ideal for the boat angler. 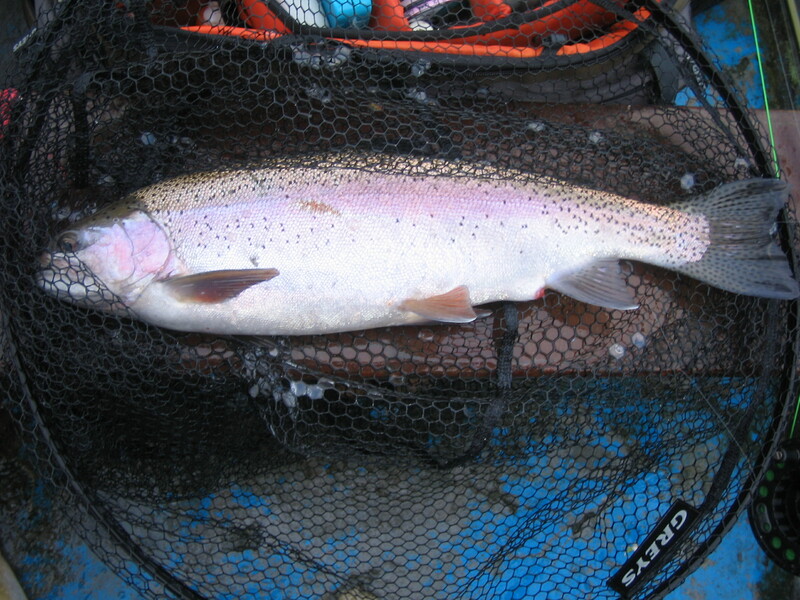 Factor in the cold weather on a stillwater that hasn’t been stocked for some time and you can expect some pretty tough fishing. 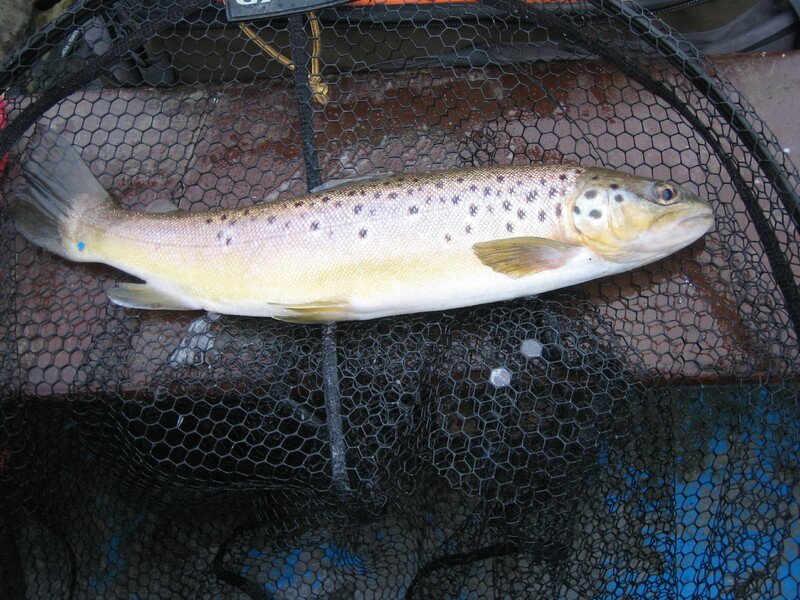 BUT you can still catch some quality fish like this cracking brownie! 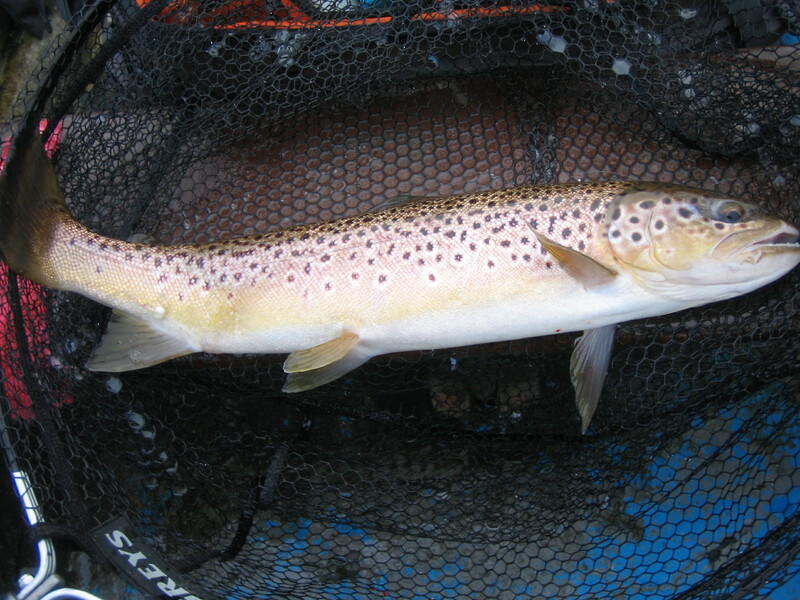 These were exactly the conditions that faced me on a very recent trip to Carrigavantry reservoir. 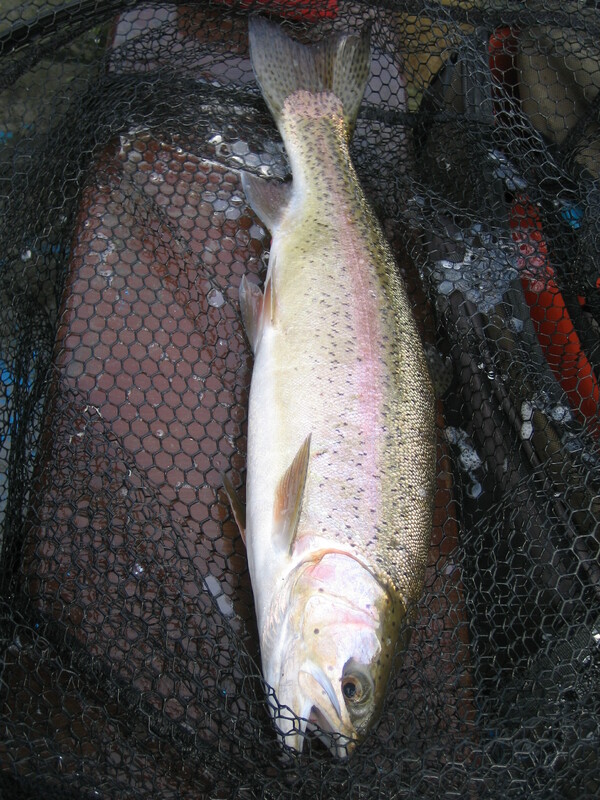 My tactic for the fishing session was to set up a 10ft 6wt rod with a full floater and 4 of my own buzzer patterns on a 20ft+ leader. I always have confidence in fishing buzzers on this reservoir no matter what the time of year. The no. 1 thing you have to remember though is to fish these buzzers extremely slow or static.